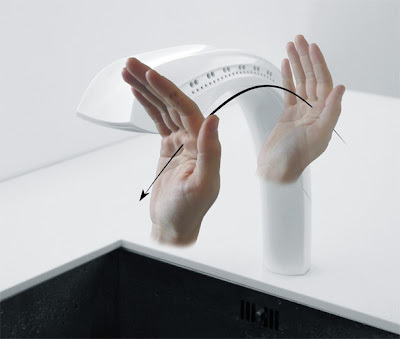 Collection of 'Innovative Touchless Gadgets and Products' from all over the world. 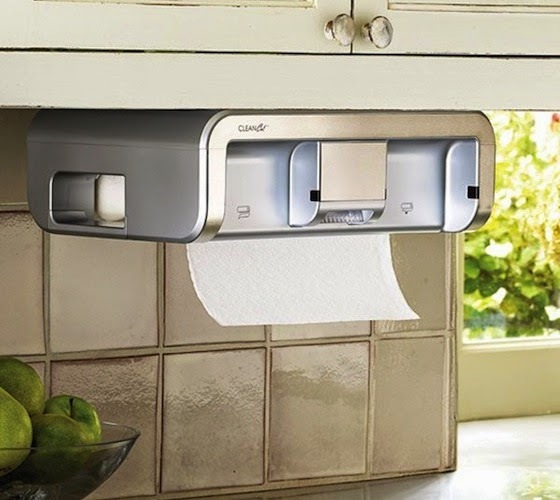 Touchless Paper Towel Dispenser: The Cleancut Touchless Paper Towel Dispenser is a no-touch paper towel dispenser that uses any brand of store-bought paper towel and cuts paper towels to any length. 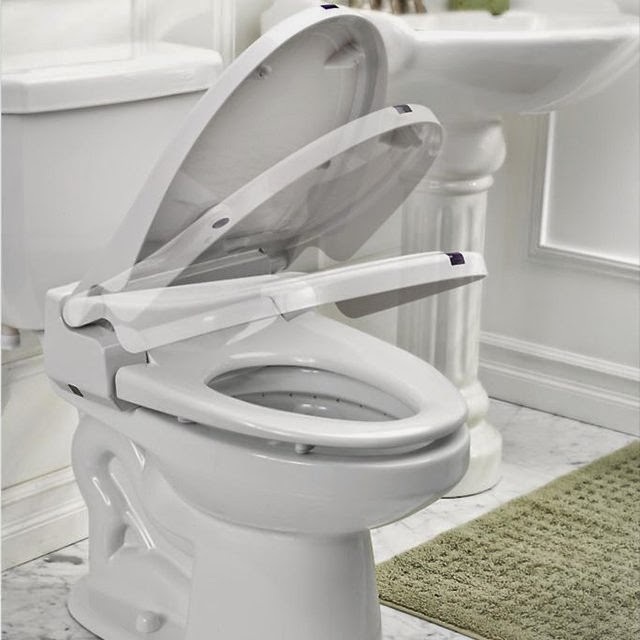 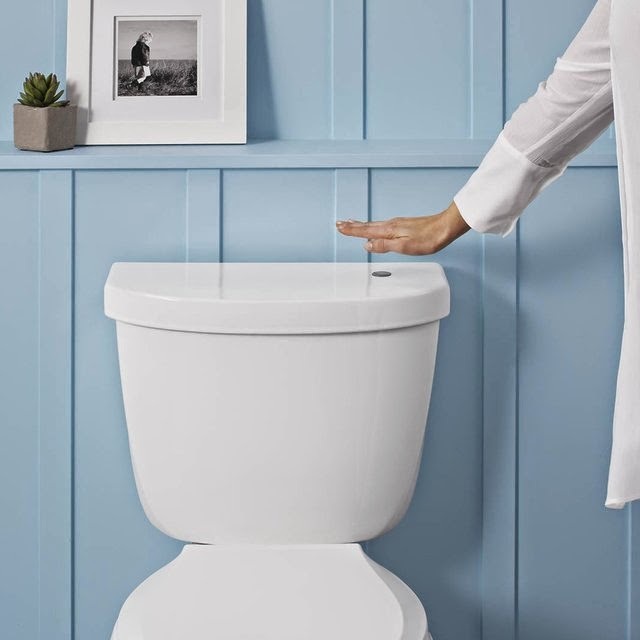 Touchless Toilet Flush Kit by Kohler: Its an easy-to-install retrofit kit from Kohler that brings touchless flush to almost any toilet. 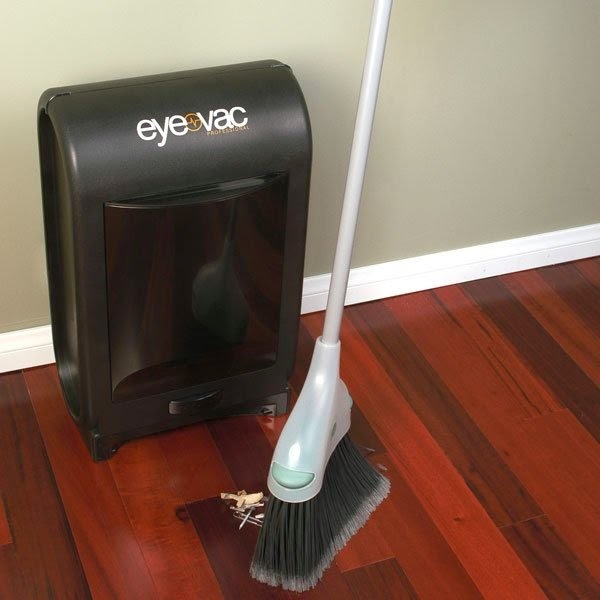 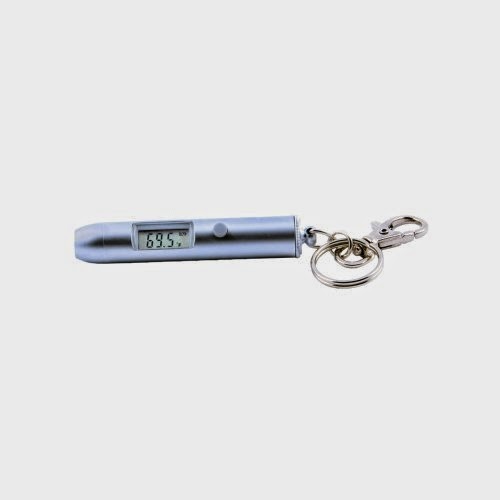 Touchless Stationary Vacuum: Just sweep the dirt and move it up to the base of the unit, which will automatically detect it, and activate the powerful 1400-watt motor to vacuum it all up and then shut it down. 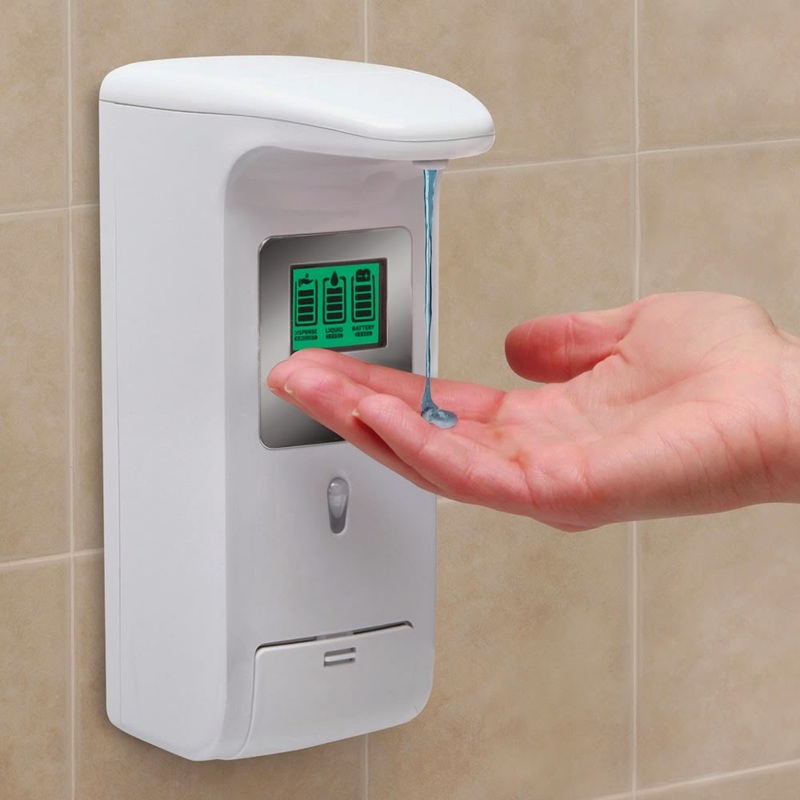 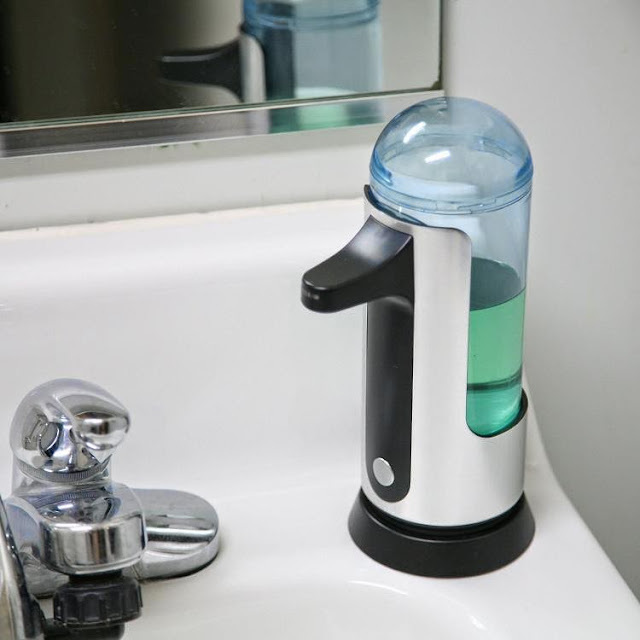 iTouchless Automatic Soap Dispenser: This unit dispenses soap on demand without ever touching it. Touchless Stainless Steel Trashcan: This stainless steel Touchless Trashcan detects when you are within 10" and opens up the cover. 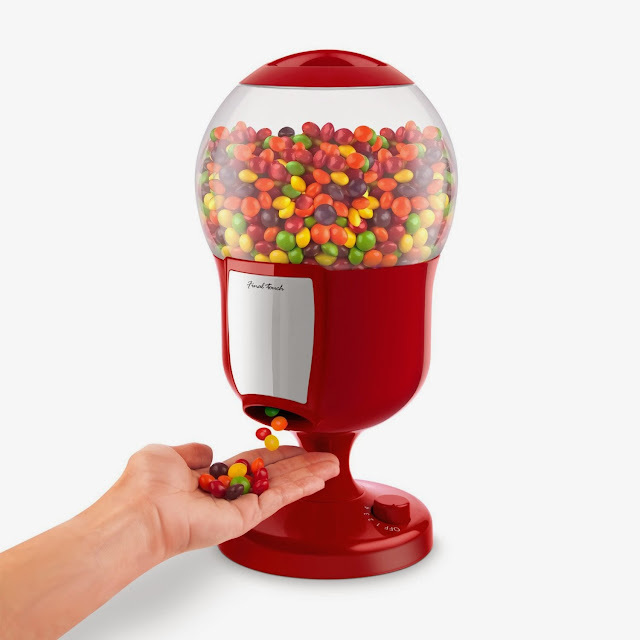 Touchless Candy Dispenser: All you need to do is simply place your palm under the spout to dispense the candy. 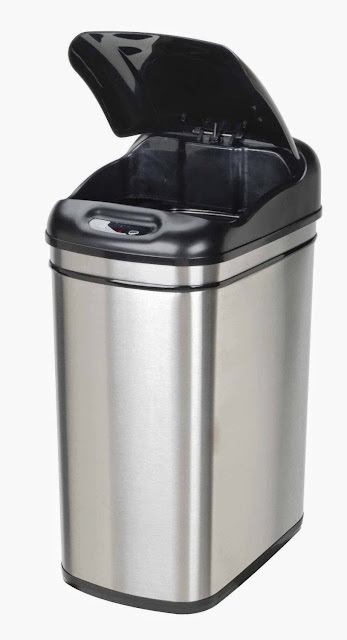 Touchless Talking Trash Compactor: The Fox Wastepack Systems Model 1600 is an automatic touchless trash compactor that quickly and easily reduces garbage down to 15% of its original size. 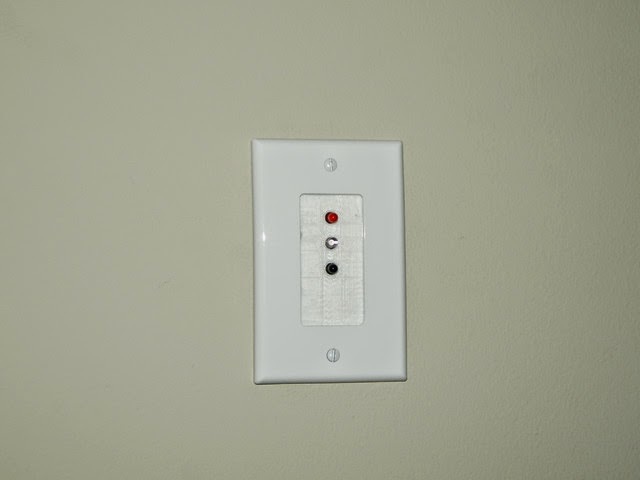 Touchless Shower Dispenser: Just fix it on your shower wall, fill it with your favorite body wash, set the switch to regulate the amount of body wash release and simply place you palm under it for dispensing.